Pitch Statement: Interactive labelling for digital addiction… we present a user study on this emerging ethical and professional requirement. Raian Ali is a Senior Lecturer at the Faculty of Science and Technology at Bournemouth University. Pitch Statement: The paper presents a tool to assist in formalizing textual requirements and checking their temporal consistency, and demonstrates its effectiveness. Pitch Statement: User input guides a clustering algorithm designed to maintain cohesive and stable discussion threads in online requirements gathering forums. 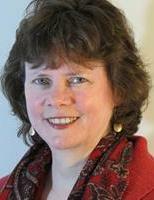 Dr. Jane Cleland-Huang is a professor in the School of Computing at DePaul University. Pitch Statement: In engineering of embedded systems requirements often become outdated. We present a dedicated review model to aid the engineers in detecting and correcting outdated requirements. 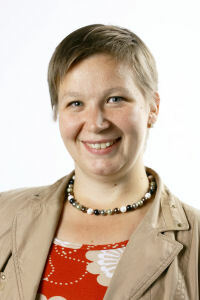 Marian Daun is a researcher with the University of Duisburg-Essen. 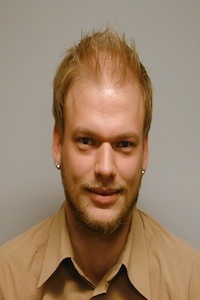 His research is focussed on requirements engineering and embedded systems. Pitch Statement: It is necessary to define new modelling notations to provide support for the systematic requirements modelling for complex interactive TV applications. 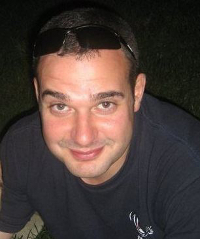 Juan works at National University of Córdoba; his research area is engineering of interactive applications. Pitch Statement: Despite its importance, most RE frameworks either ignore or loosely define IQ requirements. We propose a conceptual framework for capturing IQ at requirements level. 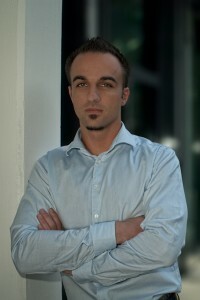 Mohamad is a PhD candidate at the University of Trento, Italy. His main research area is IQ Requirement. Pitch Statement: Need to visualize large connected artifacts on small screens? We help you manage and edit all your artifacts at the levels of abstraction you need. 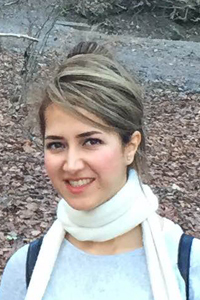 Parisa is a PhD student in the Requirements Engineering group at the University of Zurich. Pitch Statement: Nearly everything a crowd provides is valuable if we can understand their ‘how’ and ‘why’, and use the right combination of analysis techniques. 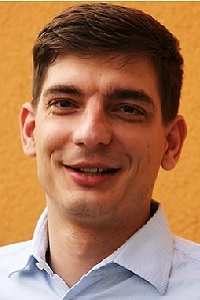 Eduard C. Groen (Fraunhofer IESE), engineering psychologist, specialized in crowd-based techniques. Pitch Statement: Software should account for human values such as trust, safety and privacy. We are working on that. 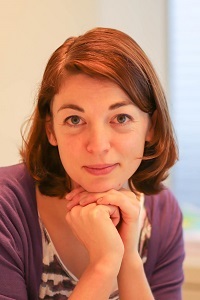 Maaike Harbers works on Value Sensitive Design in the Interactive Intelligence Group at TU Delft. Pitch Statement: Large IT development projects are critical and challenging to customer organizations especially in the outsourced environment. We present an overview of challenges and demands related to RE processes from the customer organization’s perspective. Heli Hiisilä has worked as a program manager and requirements analyst in large-scale outsourced development projects and has industrial experience of RE process development. Pitch Statement: Analyzing and understanding the precontract phase of a software projects helps us to avoid expensive mistakes in later development. 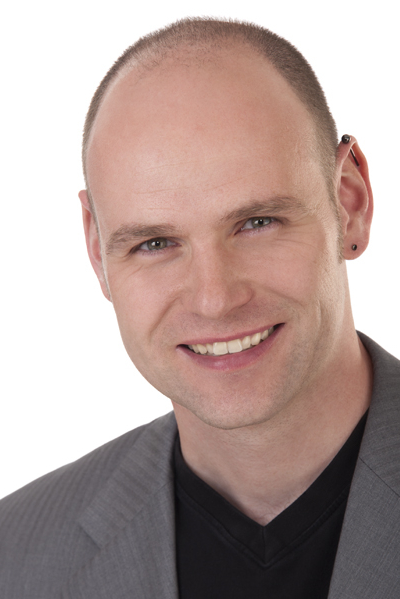 Axel teaches business informatics at the University of Trier, Germany and has more than 10 years practice in IT-Sales and RE. Pitch Statement: We report on experiences from introducing a feedback gathering tool to (automotive) iterative system development: Agility does not have to contradict systematic RE! Get more information on the paper here. 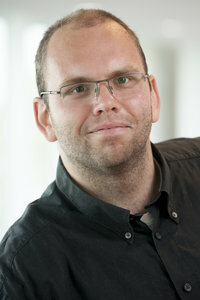 Eric works at Chalmers, University of Gothenburg on managing requirements and related knowledge in SE. Pitch Statement: The central problem in RE is to transform stakeholder requirements into formal specifications. We tackle the problem with new insights from Ontologies. 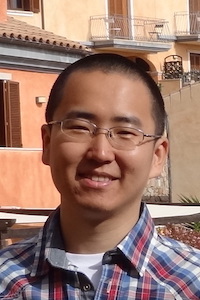 Feng-Lin Li is a Ph.D. student at the University of Trento, working on Requirements Engineering. Pitch Statement: Security mechanisms, by default, are designed to interact with existing functions. We investigate their various impacts on requirements specifications. 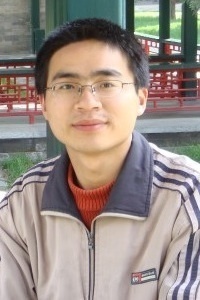 Tong Li is a PhD candidate at the University of Trento, Italy. Pitch Statement: We explore how requirements artifacts are used in industry and find that the mapping between multiple artifacts is not well supported yet. 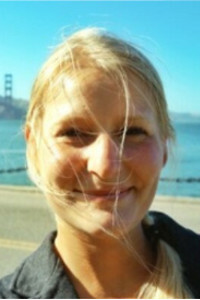 Olga is a PhD student researching the coexistence of agile and traditional requirements artifacts. Pitch Statement: Modern standards pile up page after page of security measures. Do they really help practitioners? Come to see the results of our experiment. 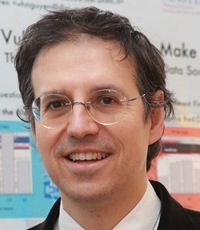 Fabio Massacci is professor at the University of Trento. He coordinates the Eurocontrol project EMFASE. Pitch Statement: We present goals and measures to evaluate feature models from an industrial perspective, helping to increase the relevance of evaluations done. Kai conducts empirical research in close collaboration with on a range of different topic. Pitch Statement: What if we address the old alignment problem by focusing on the conflicting requirements of business and IT? We will explain. 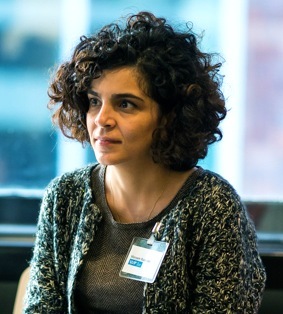 Maryam works in TU Eindhoven on the interplay of requirements and architectural design reasoning. Pitch Statement: The implementation risk of requirements in agile development projects can be estimated through traceability based complexity analysis. 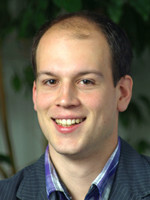 Research assistant at Technische Universität Ilmenau, former Consultant at Oxford Computer Group. Pitch Statement: Suitable prioritization criteria are essential for effective requirements prioritization.We present a comprehensive model derived from the literature. 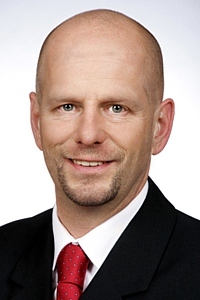 Norman Riegel is a requirements engineer at Fraunhofer IESE and founder of OSSENO Software GmbH. Pitch Statement: When is the quality level good enough? We present a set of detailed guidelines of how to apply QUPER in practice when setting the actual targets of QR. Richard works at Chalmers, Univ. of Gothenburg, Sweden on RE and related knowledge in SE. Pitch Statement: How do you make sure your requirements actually make your system safer? Behold the Hazard Relation Diagram. 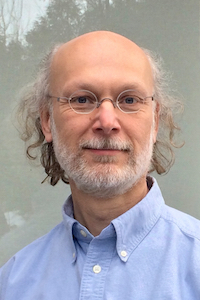 I’m a software engineering researcher with the University of Duisburg-Essen specializing in requirements engineering, conceptual modeling, context analysis, and safety. Pitch Statement: We show how you can design experiments to validate the reliability (repeatability) of a RE method, and apply it to a method for risk assessment. 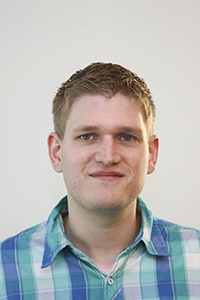 Eelco Vriezekolk works for a Dutch government telecoms regulator, and is a part-time PhD student.